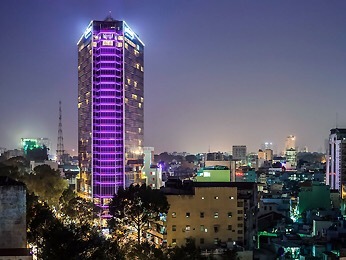 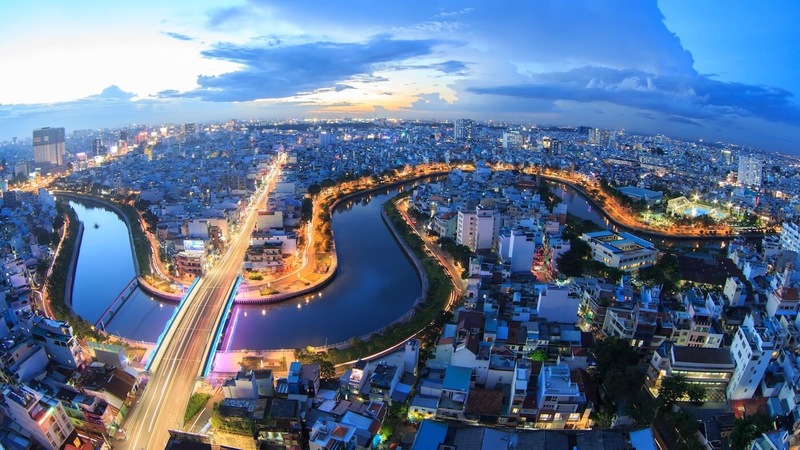 Located centrally within Ho Chi Minh City, close to Ben Thanh market, Pham Ngu Lao area and many tourism attractions, the hotel features 306 signature rooms combining design, comfort and connectivity. 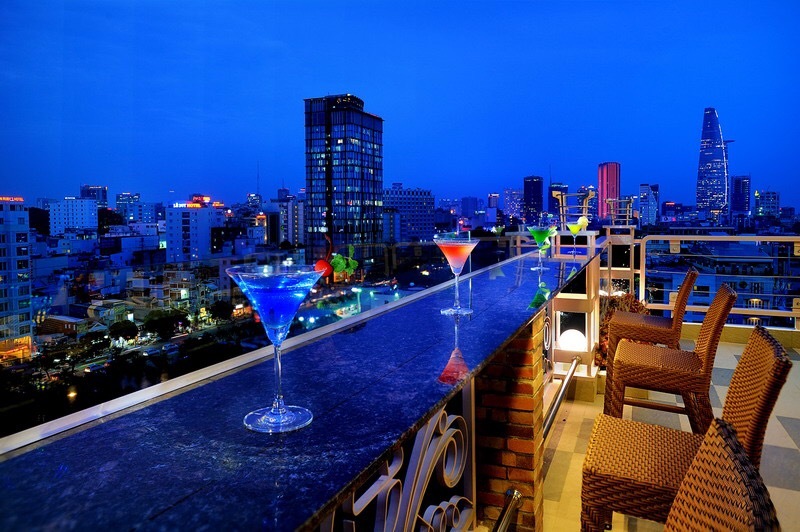 Facilities include all-day dining restaurant, the highest rooftop bar in Saigon and Cobalt restaurant with panoramic views of the city. 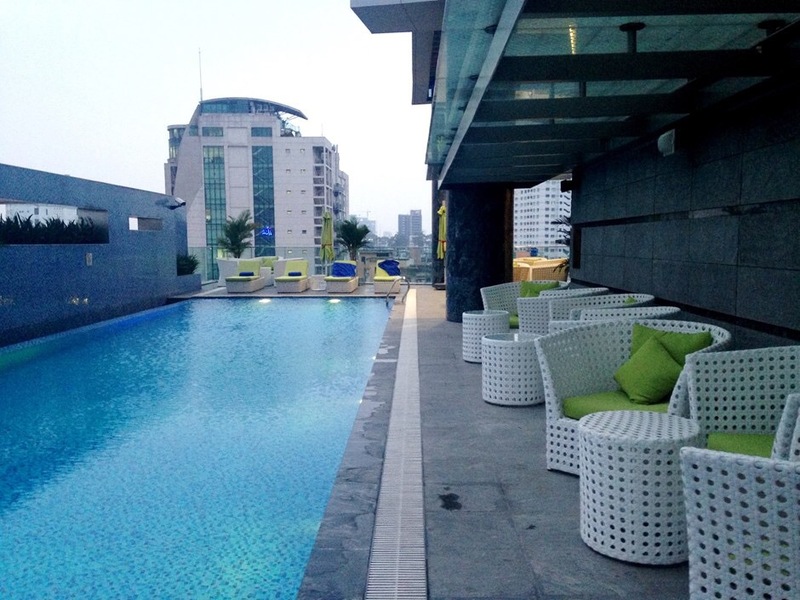 The hotel also has free WiFi, swimming pool, fitness center, spa and high tech meeting venues able to host up to 500 guests.